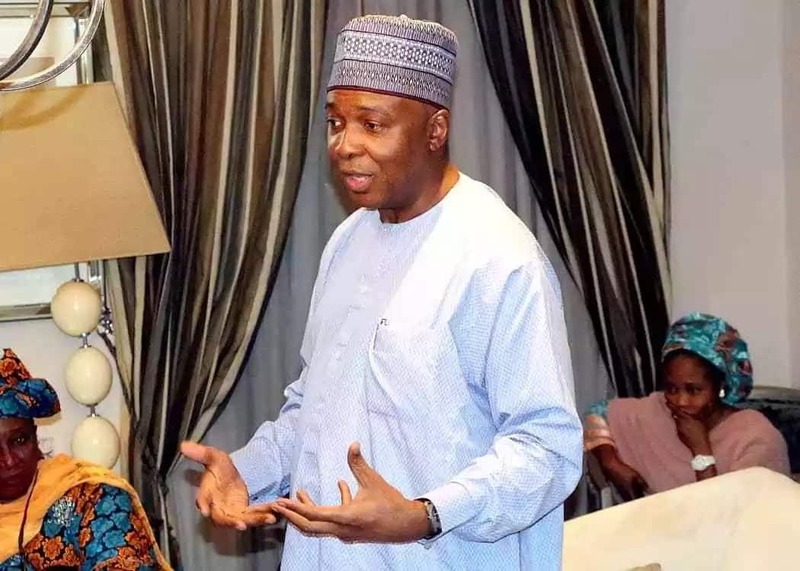 Premium Times reports that Saraki spoke on Wednesday, March 20 at an emergency National Executive Committee (NEC) meeting of the Peoples Democratic Party (PDP) in Abuja. Peter Obi who is the vice presidential candidate said the military should not only be blamed but those directing them. He said: “As for me, while we blame the INEC and the security agencies, the biggest shame goes to those who are directing them to do the wrong thing. Meanwhile, the All Progressives Congress (APC) has reacted to the Peoples Democratic Party’s claim that they won the presidential election by 1.6 million votes. The APC in a statement signed by its national publicity secretary, Mallam Lanre Issa-Onilu, on Wednesday, March 20 said the claim by the PDP showed the party and its casndidate, Atiku Abubakar, have slipped into post-election depression.